This week it has been announced that Kazuo Ishiguro’s The Remains of the Day is to be adapted for the stage, to premiere at the Royal and Derngate in Northampton. Elsewhere the Tricycle Theatre in London has announced its first season as the newly-named Kiln theatre, and Michelle Terry has announced her first season as artistic director of Shakespeare’s Globe. A stage adaptation of Zadie Smith’s seminal novel White Teeth will be produced later this year at the Tricycle Theatre, which has been renamed Kiln. 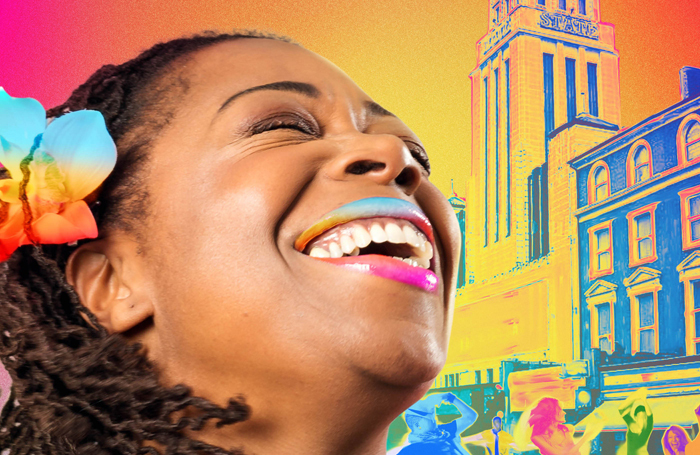 The year-long programme also includes a revival of the musical Blues in the Night by Sheldon Epps, which will star Sharon D Clarke and Clive Rowe and will be directed by Susie McKenna. Other new work includes a co-production with Tamasha and Live Theatre on Approaching Empty by Ishy Din, and the final part of Florian Zeller’s trilogy, The Son. 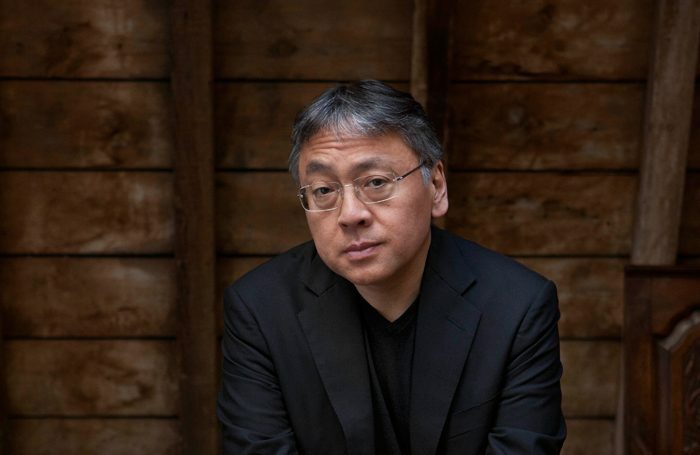 Kazuo Ishiguro’s The Remains of the Day is to be adapted for a new stage production premiering at the Royal and Derngate in Northampton. The show runs in Northampton from February 23 to March 16, before setting out on a nationwide tour. A new adaptation of Lisa Genova’s novel Still Alice, starring Sharon Small, is to tour the UK following a run at West Yorkshire Playhouse. The tour will open at the Sheffield Lyceum on September 12, and visit Richmond, Edinburgh, Norwich, Guildford and Malvern, where it runs until November 24. Michelle Terry will play Hamlet in a gender-blind staging of the play, her first major production as artistic director of Shakespeare’s Globe. 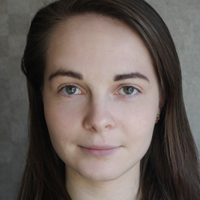 She will also play Adam in As You Like It – with one 12-strong ensemble to perform in both plays. Hamlet opens at the Globe on April 25, running in rep with As You Like It, which opens on May 2. They both close on August 26, and will share a press day on May 17. Birmingham Repertory Theatre’s 2018 autumn and winter season will include the world premiere of Rebus: Long Shadows by Ian Rankin and Rona Munro. Hugh Dennis, Lesley Garrett and John Marquez will star in a new staging of Patrick Barlow’s comedy, The Messiah, while All You Need Is LSD – a world premiere co-produced by Birmingham Repertory Theatre with Told by an Idiot – will run at the theatre in October. Other highlights in the season include Bruntwood Prize winner Anna Jordan’s Pop Music, Janice Connolly’s Stuff, and Meek, a new play by Penelope Skinner. The Menier Chocolate Factory in London has announced the UK premiere of Catalan writer Jordi Galceran’s The Gronholm Method. The production opens on May 22, with previews from May 10, and runs until July 7. David Haig’s Pressure, a play based on a true story about two warring Allied meteorologists tasked with predicting the weather conditions for the D-Day landings, will transfer to the Ambassadors Theatre in London for a limited season from June 6 to September 1. Haig will also star. 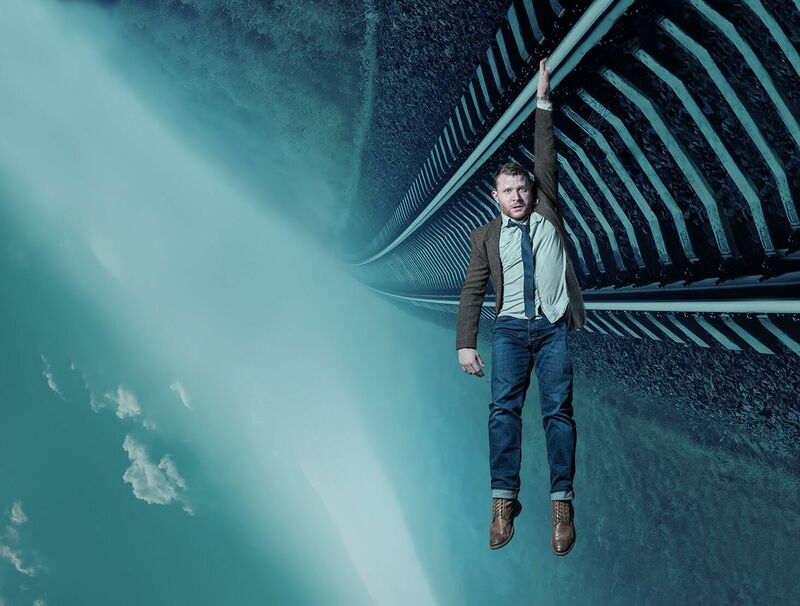 Six world premieres including End of the Pier by Danny Robins will feature in the Park Theatre in London’s new season. Other highlights include the revival of The Rise and Fall of Little Voice, Joanna Murray-Smith’s Honour and a revival of JM Barrie’s original 1904 play of Peter Pan. Spiral, a play about teenage runaways by Abigail Hood, and Alex McSweeney’s exploration of male depression, Distance, also feature. The Queen’s Theatre in Hornchurch has announced its autumn season, which opens with Mike Leigh’s comedy Abigail’s Party. Derby Theatre and the Queen’s have also commissioned Abi by Atiha Sen Gupta, a new piece of writing in response to Abigail’s Party, which will run alongside it from September 4 to September 22. Elsewhere in the season, Queen’s Theatre and New Wolsey Theatre Ipswich are co-producing the UK regional premiere of musical Once. Other highlights include a new play by Gurpreet Kaur Bhatti called Dishoom!, which is visiting the theatre as part of a national tour, and the transfer of Love by Alexander Zeldin. Theatre Lab Company is bringing Moliere’s Don Juan to Hoxton Hall in London from April 25 to May 12. Isaac Came Home from the Mountain, a play exploring toxic masculinity in rural England, will run at London’s Theatre503 from May 9 to June 2. 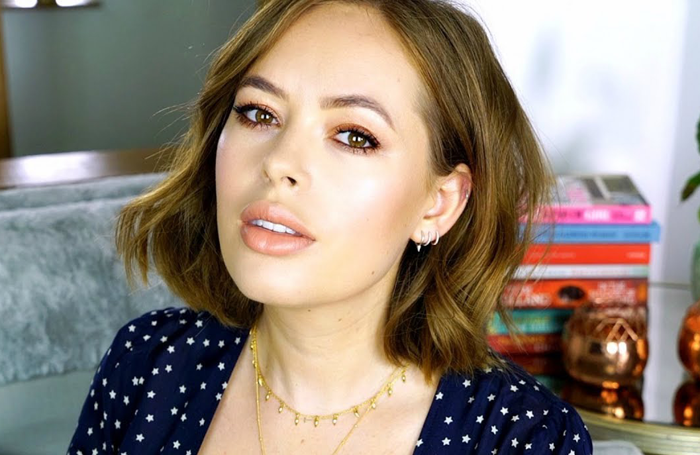 Full casting has been announced for the revival of Judy Upton’s Confidence at Southwark Playhouse in London, which stars the previously announced Tanya Burr. It runs from May 23 to June 16. Stefanie Powers and Clive Francis are to star in a UK tour of 84 Charing Cross Road. The production opens in Darlington on May 23 and visits Wolverhampton, Malvern, Richmond, Oxford and Cambridge, until June 30. Full casting has been announced for the Royal Shakespeare Company’s production of Miss Littlewood, a new musical about theatre director Joan Littlewood. Clare Burt will star as Littlewood, while Aretha Ayeh, Sandy Foster, Amanda Hadingue, Dawn Hope, Emily Johnstone and Sophia Nomvete will also play Littlewood at different stages in her life. It begins previews in the Swan Theatre in Stratford-upon-Avon on June 22. It runs until August 4, with press night on July 3. A reimagining of musical Sweet Charity leads the Watermill Theatre in Newbury’s latest season. A new play by Ian Hislop and Nick Newman called Trial by Laughter, based on their original BBC Radio 4 drama, will run from September 20 to October 27. Elsewhere in the season, the Watermill has announced its Christmas show; a new adaptation of Robin Hood by children’s author Laura Dockrill. The Secret Garden, directed by Dominic Shaw, at the new Barn Theatre in Cirencester has extended its run until April 28. The theatre has also announced its second production, which will be Simon Stephens‘ play One Minute, directed by Iwan Lewis, which opens on May 18. West End musical Everybody’s Talking About Jamie is to be screened live in cinemas around the UK. More2Screen will broadcast the musical to hundreds of cinemas in the UK and Ireland on July 5, before the musical is rolled out to cinemas worldwide in the autumn. A new dance work by British-Brazilian choreographer Jean Abreu, called Solo for Two, will tour to six UK venues, opening at the Edge in Bath on May 16. The dance piece, involving two performers and a robot, will also run in Swindon, Lincoln, London and Luton, where it has its final date on August 24.